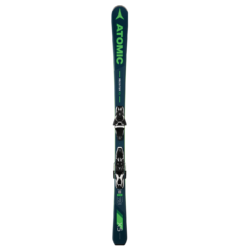 Atomic Vantage Girl X 70-90 makes learning how to ski 100% pure fun. 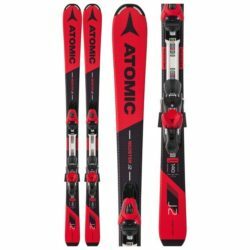 Atomic Vantage Girl X 100-120 ski makes progressing super fun. 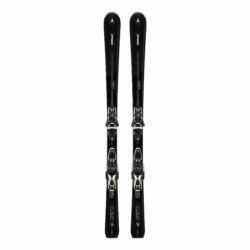 Black Magic is a ski for elegant ladies. 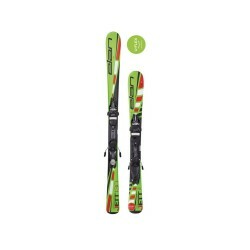 Providing the right amount of flex in the junior ski range was a big challenge. 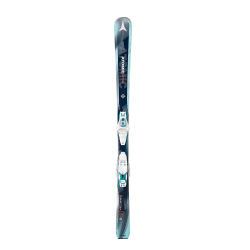 Award winning U-Flex technology is the solution. The Amphibio 80 XTi delivers performance in any situation, with versatility that is perfect for all kinds of turns and carves. 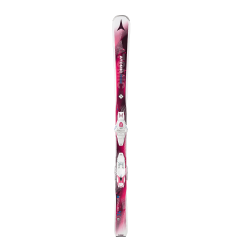 The Amphibio 84 XTi is right at home in any snow conditions, and is capable of all kinds of turns and carves. 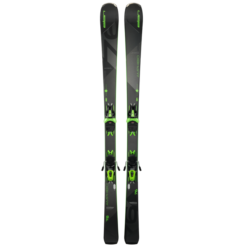 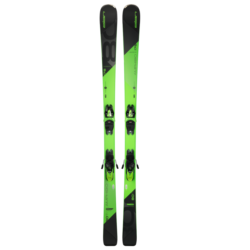 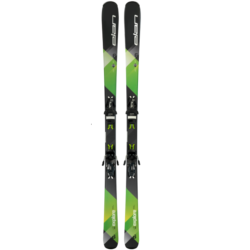 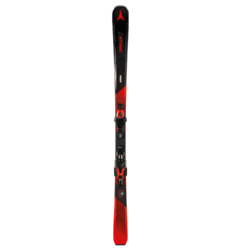 Amphibio 16 Ti2 Fusion devours any kind of groomed snow conditions. 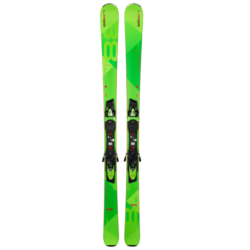 It can run down the slope in long giant slalom turns or it can do dynamic slalom carves. 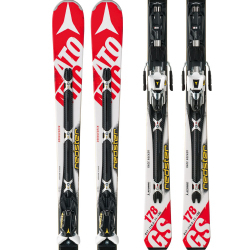 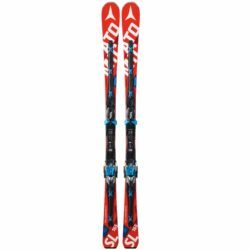 For those who want to enjoy every ski day, the Amphbio 76 is the perfect ski for any condition, any terrain. 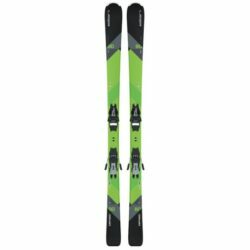 New for 2018, the Amphibio 76 combines innovative 4D for ease and versatility for those who ski the entire mountain. 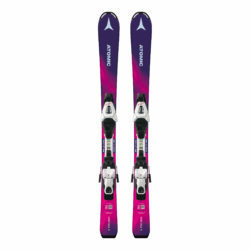 Short turn or long, perfect groomer to crud, the Amphibio 80 Ti is your ultimate all mountain wingman. 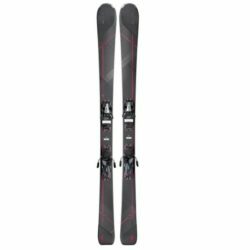 Unmatched versatility combined with ease and forgiveness, you'll feel like a seasoned fighter pilot after your first takeoff. 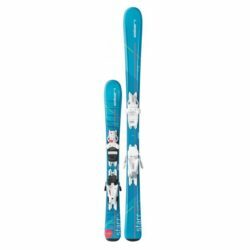 Wide enough for off-piste but still crushing the groomers from time to time, this perfect all mountain weapon rips soft snow in the morning and powers through groomers with speed and precision at end of the day.